Your refrigerator is the linchpin of your home, and you don’t realize how important this particular appliance is until it is not working correctly. However, while repairs can be made quickly, it is always better to avoid repairs if you can. For refrigerators, there are several maintenance tasks that, if performed regularly, can greatly cut down on common woes. 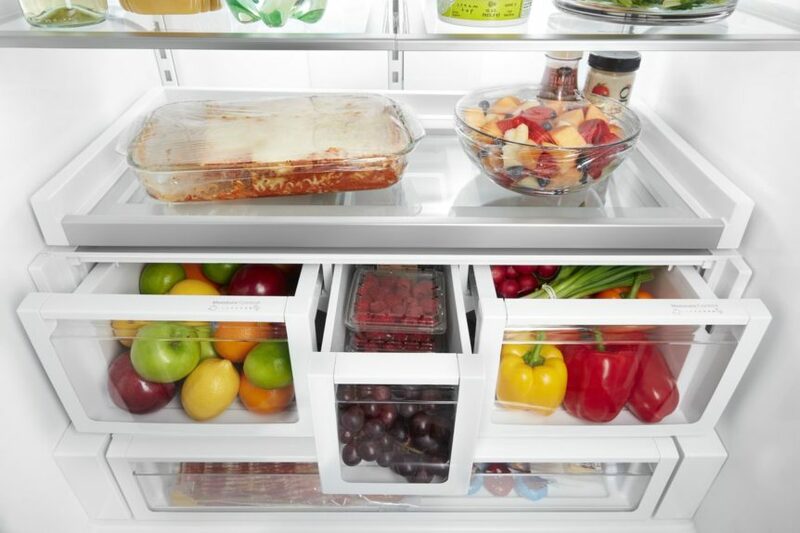 A refrigerator door without the door seal would hemorrhage cold air at an incredible rate. It plays an important role, but over time, the seal can wear out or it can become damaged. When this happens, cold air can escape and warm air can enter. Keeping a healthy seal not only prevents your refrigerator from working harder than it needs to, but it keeps your energy bills manageable. Located on the back or bottom of your refrigerator, the condenser coils are responsible for removing heat and cooling your refrigerator. However, they do tend to collect a lot of dust back there. When a condenser coil is covered dust, it affects its ability to work effectively. These increases wear and limit your refrigerator’s ability to cool. Your freezer should sit at 0 degrees, but your refrigerator should be between 37 and 40 degrees. Anything above these temperatures threatens the safety of your food. Anything below these temperatures forces your refrigerator to work harder in order to maintain unnecessarily cold temperatures. It is worthwhile to regularly check these temperatures with a thermometer just to make sure that they are calibrated properly. Improper temperatures without adjustment could be a sign of a problem. If you do have a refrigerator that already has a problem that you cannot figure out, contact us today. We can help make sure your refrigerator gets fixed fast and gets fixed right.